Looking for alternatives to Computer Packages? Tons of people want Intellectual Property Management software. What's difficult is finding out whether or not the software you choose is right for you. 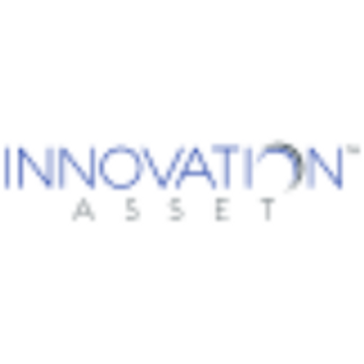 "Review of Foundation IP: I can find the matters I am working on very easily. Case information is readily available. The dashboard is great to see recent matters. I can run reports and look up contacts very easily. The Dashboard allows me to see recent matters that I have worked on and what daily tasks that I have to work on." "Easy to use system and great support: Inteum system is very intuitive and very responsive! We used to have speed issues with other database companies. Inteum has solved this issue and is very intuitive and easy to use. Custom support is great and resolve any issue in a timely manner." "AppColl's database review - simply put - its Wonderful and Versatile for all of your IP needs. 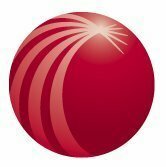 : AppColl's Support is wonderful! The ability to validate the data with the USPTO & Espacenet. Letter generation with the valid data makes mistakes a thing of the past. Importing and updating massive changes throughout the database with ease and speed. Saving time with automatically generating and sending the IP Staff dockets at a set time. Modification of tasks accordingly to the firms practice. The list is too long. " "Custom, Lightweight Solution : We use IP Folio strictly for our Open Source and IDS submissions. 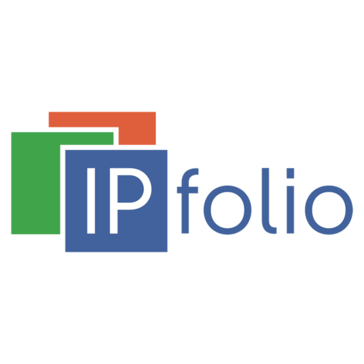 We had searched numerous tools to manage this process but IP Folio was the only one that was light weight and could be tailored to our specific process. We're also thrilled that it can track our IDS process upon application and we can create a shadow docket for our internal needs as well. " 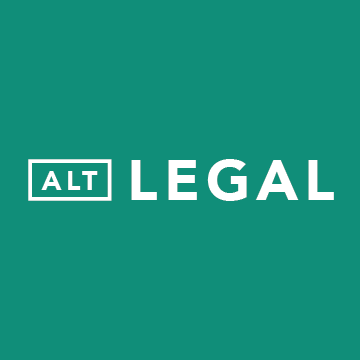 "It's like MAGIC: I love AltLegal's seamless intake process and standard emails." "ClaimMaster is Essential for Patent Drafting: I love the Time-Saving Tools, especially the ability to update amendments and status indicators. I also think the family tree tool is awesome. It's incredibly helpful and a fun value added service we can provide our clients." "Patricia is really helping: Everything is connected and possibly automating for quality most of law practice with Patricia. Document management could not be simpler and we use for our cases and emails with the time savers of automatic storage to the case of emails and Outlook emails by Plug-in. We are using the case Invoicing and financial aspects. Just a solid platform that just works for us. " "Highly configurable IP database: Being in control of our own workflows. IP can be complex and it’s vital that our systems can be built to cover this complexity. Also having the ability to extract any type of information from the tables and deliver it into different areas of our business (Microsoft products and injecting data into other in-house software we use) CPASS have been very good over the years at listening (via our user groups) and making improvements to the product and hopefully this mode of communication and subsequent alterations to Inprotech will continue." "Anaqua from a Law Firm Perspective: I like that the system allows the ability to create a patent family tree so that you can see how all the different matters are related. 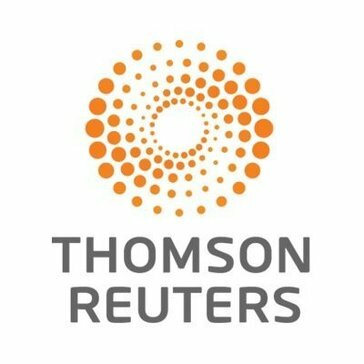 They also have strong reporting skills and analytics which are valuable particularly to corporate users." WebTMS is a trademark management suite that builds on record keeping and docketing to support trademark management. "WebTMS is an excellent TM management system. 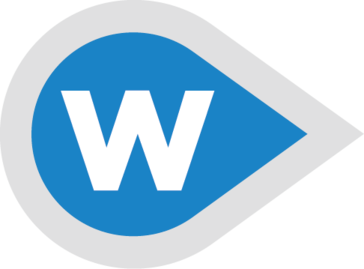 : WebTMS has met our needs over the years given the changing landscape of Trademark Law and our increased Portfolio requirements. We have found the Upgrade to be a significant improvement, and it is effortless now to move through the different Modules"
DocketTrak is a cloudbased docketing system for law firms and corporate legal departments that is incorporated with intellectual property management and reminder features. 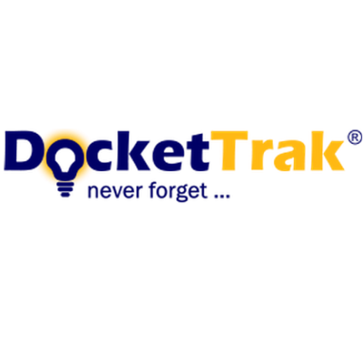 "Essential docketing software for every patent practitioner: DocketTrak is versatile enough to fit any patent practitioner's needs. It's cloud-based, so I can access my data anywhere, anytime." Thomson IP Manager you can manage your IP portfolio by implementing a secure, enterprise-level intellectual asset management solution. "Good features but pricey: The docketing and asset management features are good and quite clearly laid out. It is accessible remotely which is good for IP managers who travel a lot. Their support is very good but can be slow." PATTSY combines an interface with what is necessary to manage complex intellectual property scenarios from milestone dates to upcoming actions to supporting data. "Buyer Beware. Cumbersome Initial set up of PATTSY WAVE: Web-Based interface. Fast when moving around from case to case. The family tab with a got to different case with a click function. The family tree print out function. All of the links with country patent websites. The auto docket & down load feature. I really like the one line action item docketing. There are not multiple line reminders or actions this makes reading a docket report much easier." Decipher is an ecosystem of tools for accelerating innovation, gaining insight into your portfolio, and leveraging your intellecual assets. "Best in customized consumer surveys: It is easy to use but it got lot better if you know how to program. It is great, quick and agile for release consumer surveys. Quick support." FlexTrac is an intellectual property software technology solutions provider. We offer economically priced installed and web-based solutions, starting at $99/Month. "FlexTrac has been great for my docketing needs. It is very user friendly and the Support is great! : I like how intuitive the product is, in particular, in regards to case entry. The fields are clearly laid out for the user to input data for each record." "The go-to software for patent prosecution analytics: User-friendly platform providing invaluable information for firm marketing efforts. The ability to filter results in several areas, including filing and disposition date as well as art unit is really helpful in evaluating performance metrics that a particular client may be interested in. " Access the broadest, deepest collection of IP resources available from a single source, from comprehensive prior art databases to authoritative analytical resources and beyond. "Easy Access to Information: Provides an easy access to a wealth of information that is useful and easy to navigate. " Symphony is an intellectual property management platform. "Works well for an effective distance learning platform: Integrates well with instructor tools, GoToTraining and certification management"
"Concept is great but software is not there: The query capabilities is strong and it is nice to have everything centralized." Our fully-integrated IP suite handles all your critical tasks. Use some or use it all. "Just OK: It's a great way to upload lots of information at once." Hi there! Would you like help finding solutions similar to Computer Packages?